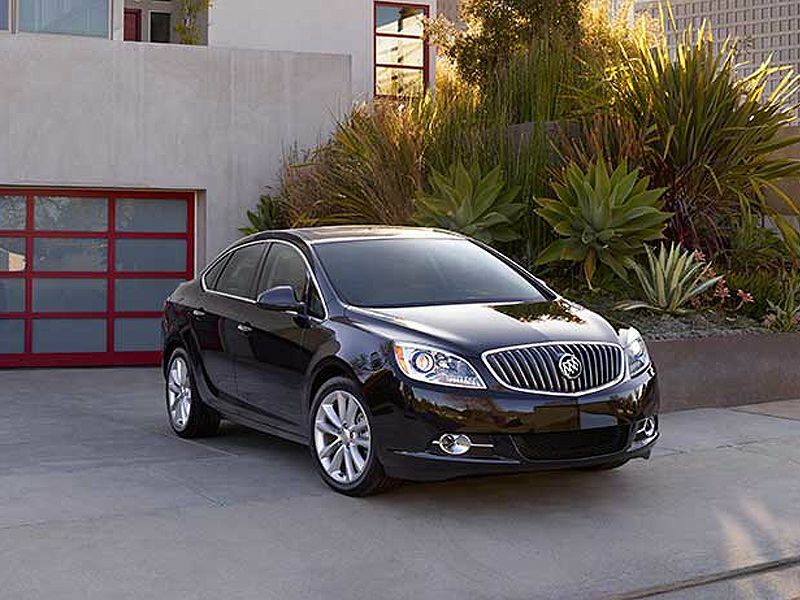 With many shoppers shifting their preferences toward crossovers and trucks, that’s actually creating some notable buying opportunities on the car side of the business, especially with entries like the 2016 Buick Verano Premium Turbo. 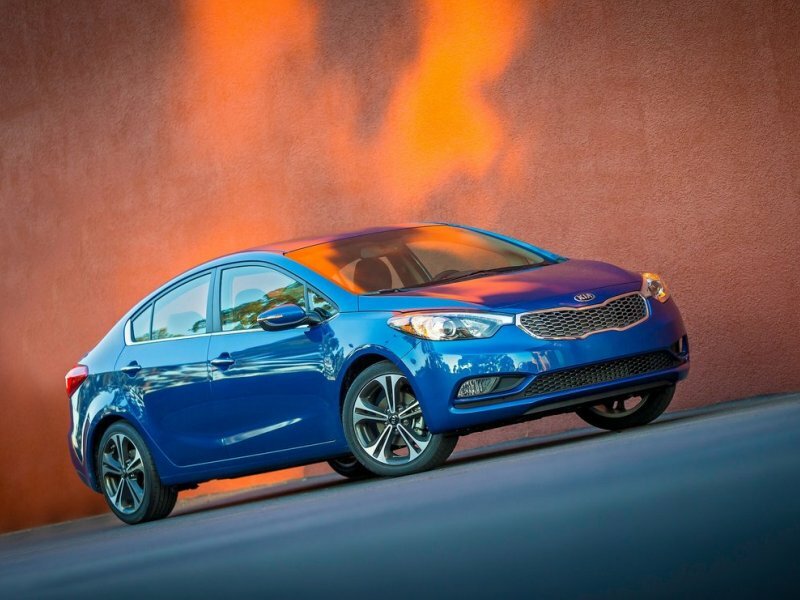 It’s the reasonably priced range-topper of the lineup, and it provides the same sort of features as the more popular Buick Encore compact crossover, including mobile Wi-Fi, but in the nimbler packaging of a modern-day sport sedan. 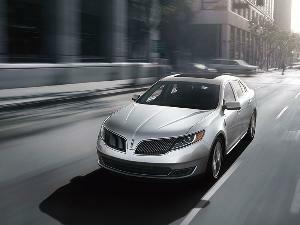 What it’s lacking in popularity, though, the Verano makes up for with award-winning reliability, according to J.D. 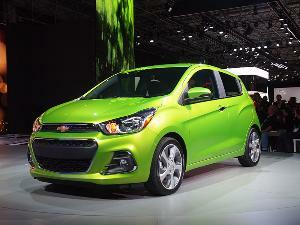 Power, and lots of value, according to Autobytel analysis. Unfortunately, Buick doesn’t appear to feel the same way, as the brand is rumored to be trimming the Verano from its roster after the 2017 model year. With cars still on dealer lots, you might want to check out this test drive and review of the Buick Verano one last time. The 2016 Buick Verano Turbo Premium is priced from $28,670, complete with leather-appointed seating and heating for the driver, front-seat passenger, and leather-wrapped steering wheel. 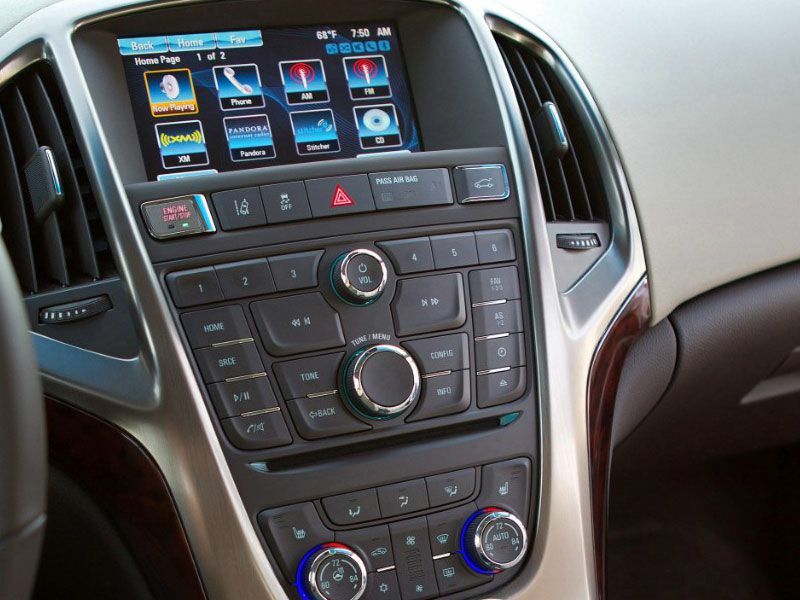 It’s a comfy cabin that also sports premium audio and connectivity technology, but despite all that, the Buick undercuts the cost of its key rival, the Acura ILX. The “AcuraWatch Plus” trim would set customers back some $29,290, and unlike Verano owners, ILX drivers won’t be sitting on leather at that MSRP, listening to upscale audio, or enjoying on-the-go 4G LTE connectivity. 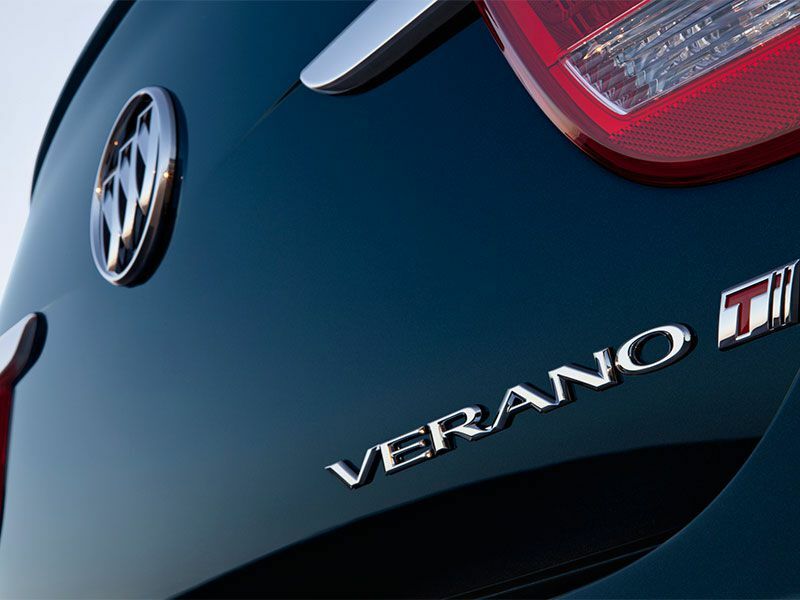 The Verano even has some advantages against German compact sedans such as the BMW 3 Series — which makes heated front seats a $500 option on a car that already costs $3,500 more than the Buick. Per the title of our 2016 Buick Verano Turbo Premium review, the standard powerplant here is of the turbocharged variety. 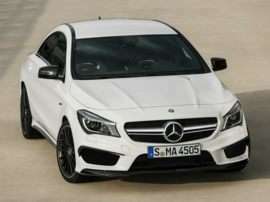 More specifically, engineers have fitted the car with a 2.0-liter, 4-cylinder unit that can force out 250 horsepower and 260 lb.-ft. of torque. The Acura ILX only serves up a naturally aspirated 4-cylinder engine with 201 horsepower and 180 lb.-ft. of torque. Further, say what you want about the driving experience of that BMW 3 Series, the standard 320i tops out with 180 horses and 200 lb.-ft. of torque. The Audi A4 has a bit more standard power, but for much more money. 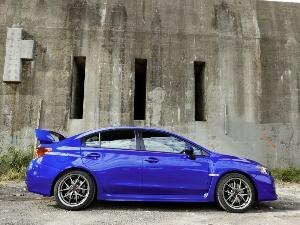 And neither the A4 nor the ILX furnishes a manual transmission for performance purists, like the Verano does. The restrained sheet metal of the 2016 Buick Verano Turbo Premium follows the same template as the midsize Buick Regal, with a smooth, gently curved silhouette, and the most distinctive difference between the two is the direction of the lower character lines on the vehicles’ sides. It’s a look that will appeal to folks who think the front end of the Acura ILX is too stylized, and the Buick does have some intricate details of its own, such as its hood-mounted “porthole” accents, a black-chrome waterfall grille and a striking headlight treatment: Both projector-beam headlamps are encircled by translucent blue accent rings for a distinctive light signature. The Turbo Premium then additionally welcomes a rear lip spoiler, halogen front fog lamps, and 18-inch wheels with Sterling Silver pockets. Engineers carved out 95 cubic feet of passenger volume in the 2016 Buick Verano Turbo Premium, which is a noticeable 6.4 percent more than in the car’s chief Acura competitor. That includes nearly two extra inches of rear-seat headroom, bolstered by Buick’s 16 percent advantage in trunk space (for a total of 14.3 cubic feet). Buick stylists were just as busy, too. 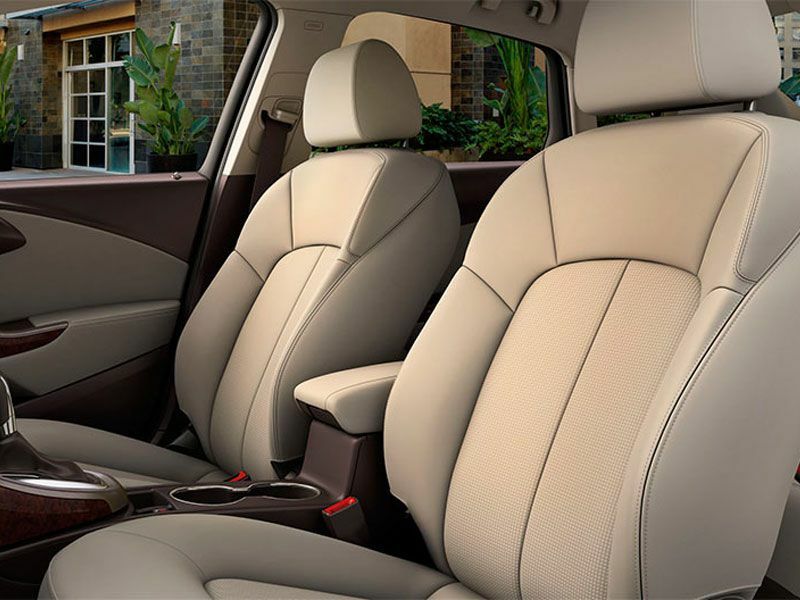 For example, the inner door panels are soft to the touch and a delight for the eyes, while the layout for the center stack is both ergonomic and designed to maximize the feeling of openness in the Verano cabin. 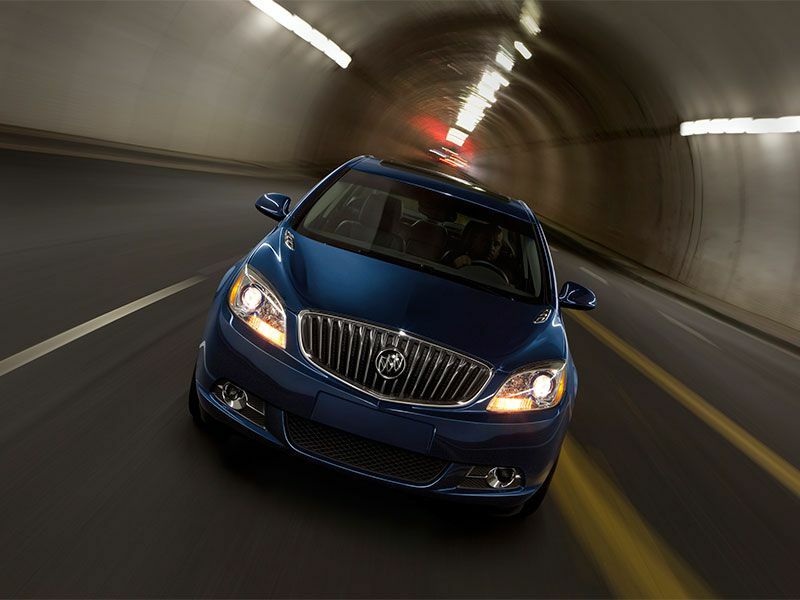 The Verano even benefits from the Buick brand’s hallmark Quiet Tuning efforts for a quiet and refined cabin environment. Yes, the German rivals mentioned in this 2016 Buick Verano Turbo Premium review can match the latter car for mobile Wi-Fi connectivity, but it’s worth remembering that the Acura can’t. 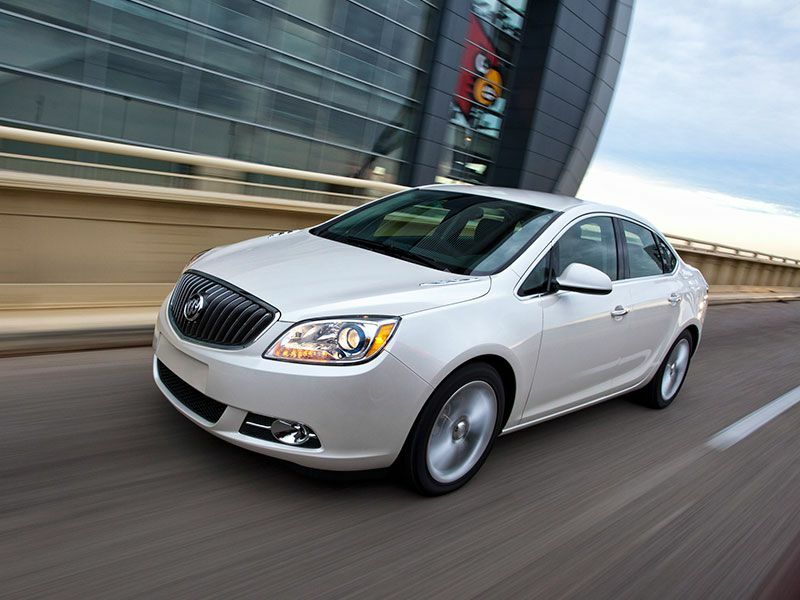 For the Verano, moreover, Buick has recently launched new pricing for its data plans. As a result, once the Verano’s complimentary 3-month/3-gigabyte data trial ends, owners can get 4-gigabyte plans for as low as $20 each month, or up to 10 gigabytes each month for $40 per month. 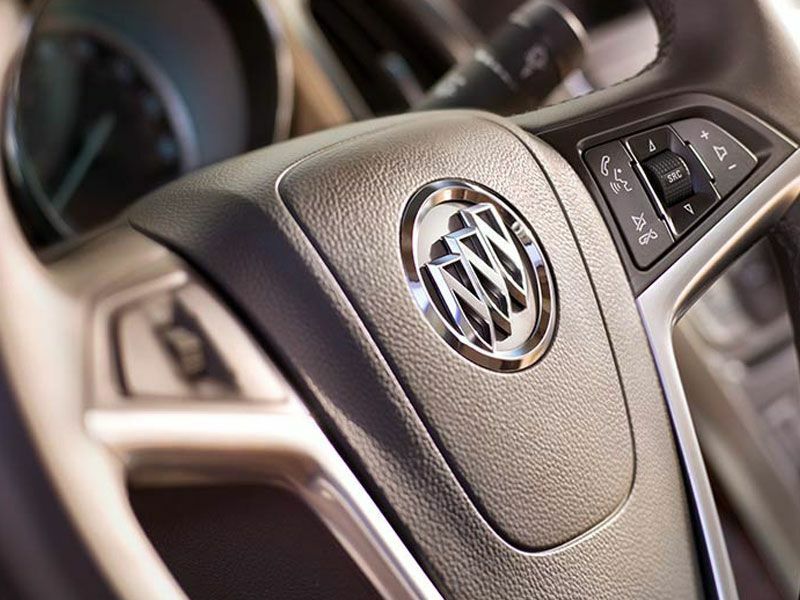 Buick has a high-fidelity highlight for the Verano, too, in the shape of a standard premium audio system from Bose. The setup boasts nine speakers, including subwoofers, and a custom equalizer, and it’s controllable from the Verano’s seven-inch touchscreen or through voice-recognition technology. The Tri-shield brand does supply a fair number of high-tech safety measures, but those will be discussed in the next part of our 2016 Buick Verano Premium Turbo review. 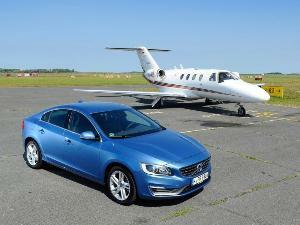 Yet that still leaves a long list of optional goodies for the car, from an integrated navigation system to a moonroof. 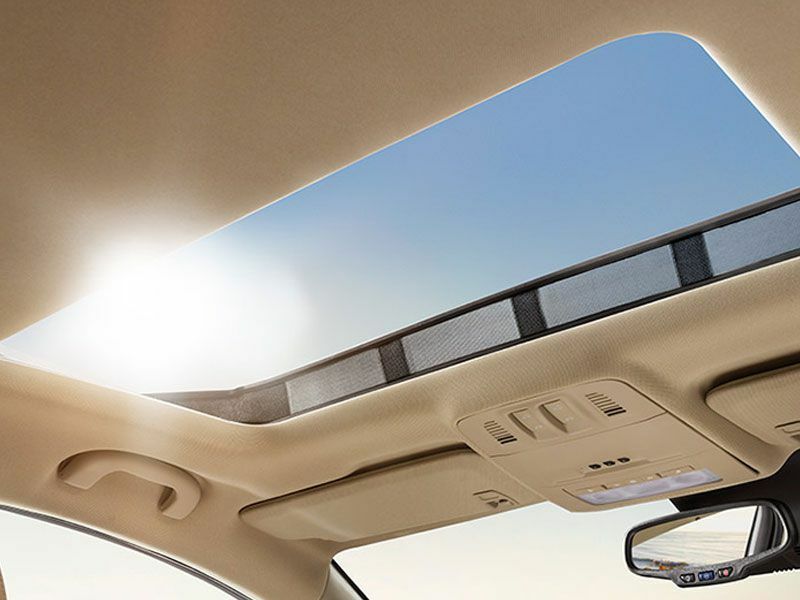 The former gets you where you’re going with help from a complimentary 3-month subscription to SiriusXM weather and data services, and the latter lets the good weather in with 1-button power operation. In bad weather, the Verano’s interior protection package prevents stains with all-weather floor mats and a matching cargo mat for the trunk. Meanwhile, for a dash of added style, owners can opt for an alternative front-grille treatment in silver and bright chrome. 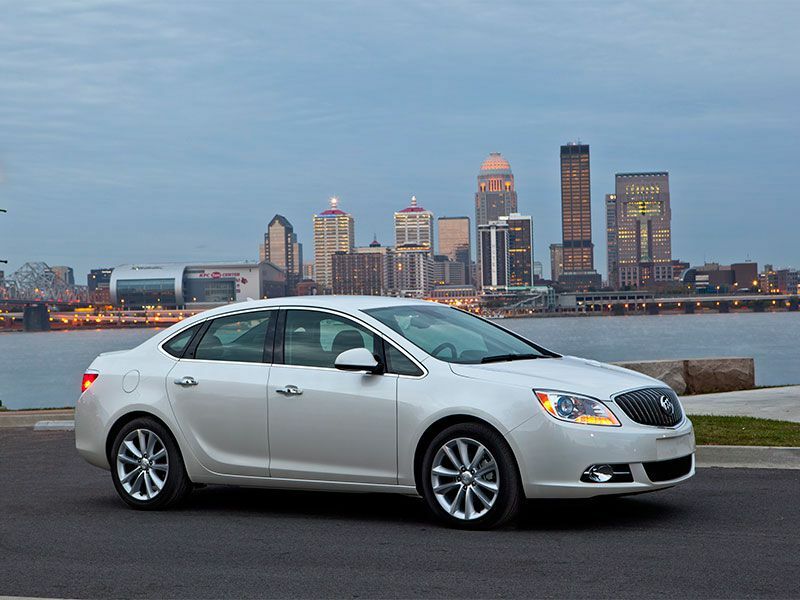 Although the 2016 Buick Verano Turbo Premium hasn’t been fully tested for Top Safety Pick recognition by the IIHS, it does offer a 5-Star Overall Safety Score from NHTSA, along with some of the industry’s top safety technologies. Thus, a rearview camera system and rear parking assistance are standard, and a driver-confidence package — priced at $890 —provides forward collision alert, rear cross-traffic alert, lane-departure warning and side blind-zone alert. The Verano also goes the extra mile with unexpected safety measures for the driver’s feet, like a collapsible-pedal system that can reduce leg and ankle injuries, and a “smart brake” override, designed to lower the risk of unintended acceleration if the driver presses both the gas and brake at the same time. 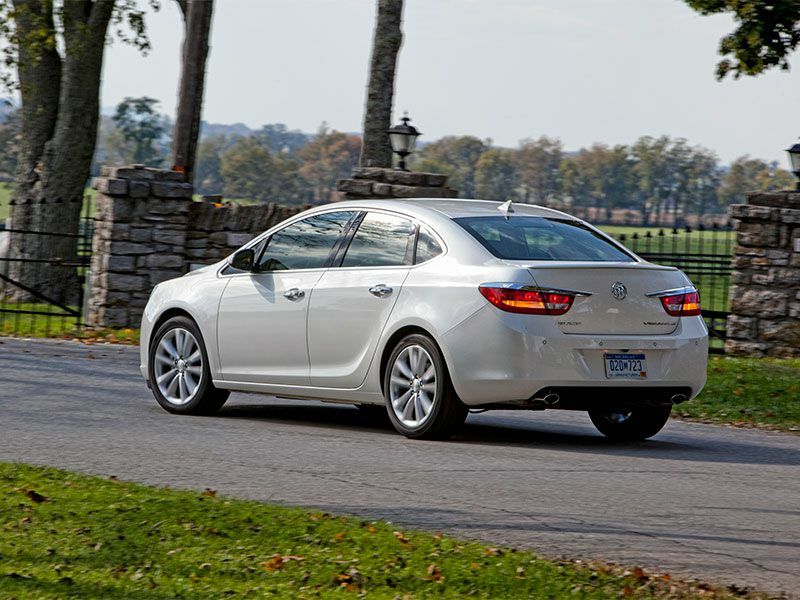 The many advantages previously mentioned in our 2016 Buick Verano Premium Turbo review may seem impressive, but even more so is the car’s reliability. The Verano led its segment in the 2016 J.D. Power Vehicle Dependability Study, and because the Buick was competing against mainstream entries in this survey, that means it beat cars such as the Toyota Corolla and Honda Civic. Indeed, as Buick helpfully points out, the Verano was ranked as the most dependable vehicle in the entire industry in the 2016 VDS. Shoppers should keep in mind, however, that the 2016 study analyzes dependability after three years of service, so the awards go to vehicles from the 2013 model year. When you take into account standard features like a 250-horsepower turbocharged engine, Bose audio, mobile Wi-Fi, heated leather seating and an MSRP below $29,000, the 2016 Buick Verano Turbo Premium presents a surprisingly compelling choice for a certain brand of enthusiast. Indeed, for any owner looking to combine premium comforts and passionate driving, this car is a sleeper choice that’s well worth waking up to.